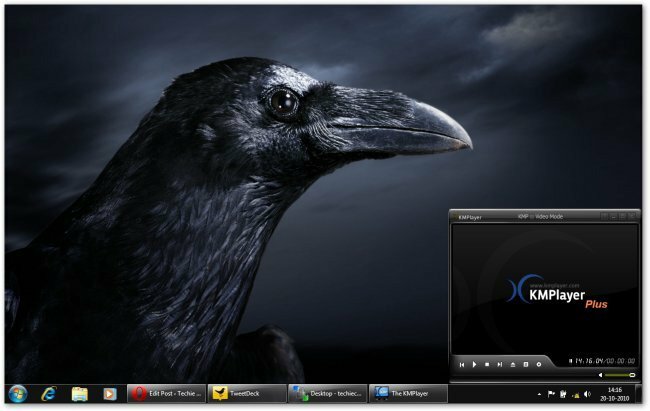 To get you in the mood for the coming seasons and especially Halloween Microsoft has released two new Windows 7 desktop themes. 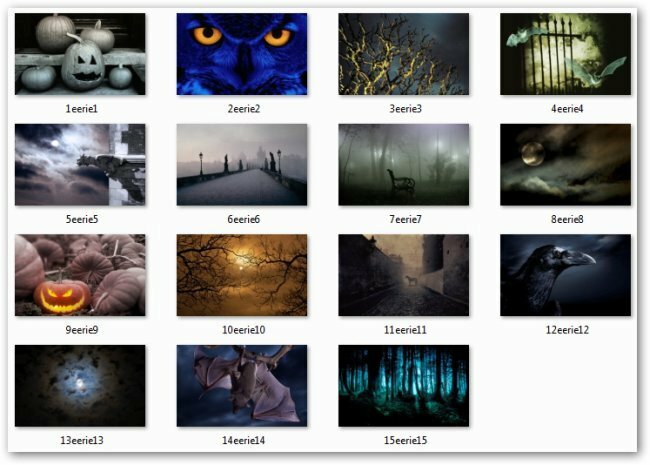 The two new themes are called Eerie Autumn that is more tailored to celebrating Halloween and has some fantastic images to get you in the mood. 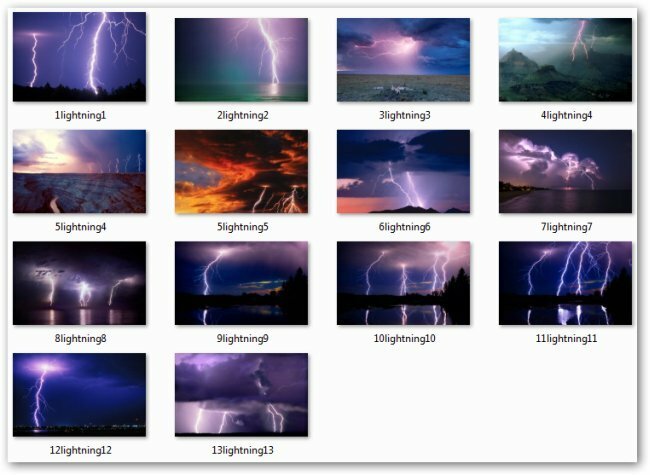 The second is called the Lightening Theme ans as you might have guessed has images of lightening storms in all their glory. The two new themes can be downloaded from the Windows 7 personalization gallery. Enjoy.